Using the open-minded flowers of Baizilian as the material, four methods of simple drying, microwave drying, ironing drying and oven drying were used to screen the best method for drying and pressing the flowers of Baizilian. 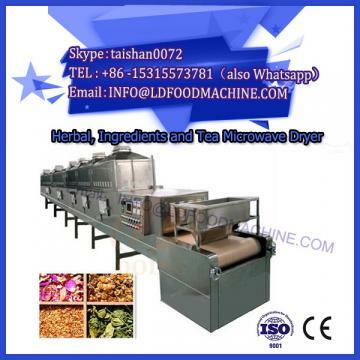 The results show that the microwave drying method is the fastest, followed by the ironing drying method, and the oven drying method and the simple drying method are slow. Embossing is the process of making plant material into a flat flower by scientific processing such as dehydration, color retention, pressing and drying using physical and chemical methods. The basic processes for drying embossed materials include pressing, plant moisture diffusion, media moisture diffusion, and drying. The embossing drying methods mainly include simple embossing method (weight embossing method and specimen embossing method), silica gel drying method, ironing drying method, incubator drying method, microwave drying mechanical method, vacuum drying method, vacuum freeze drying method. Method and composite drying method. Dryer. Baizilian is a monocotyledonous perennial bulbous herb, one of the oldest South African flowers planted in the European garden. Baizilian has a terminal umbel-like inflorescence, and the number of small flowers is hundreds of flowers. Most of the flowers are scarce blue-violet lines. Because of the rapid wilting and short viewing period, dried flower pressing has great application value and broad development prospects. In this experiment, the flowers of Baizilian are dried and pressed by simple drying, microwave drying, ironing drying and oven drying. The purpose is to screen the best method for drying and pressing the flowers of Baizilian, and improve the utilization of embossed flowers. Producing high-quality and colorful embossed flowers for the production of embossed works, creating embossed works with ornamental value and economic value. The temperature affects the drying effect of the flower material and the quality of the dried flower. If the temperature is too high, the drying speed is too fast, which may damage or even shrink the embossed material. When the water content of the flower material is high, the temperature is too high, and the protoplasts in the flower tissue are rapidly expanded, resulting in cell rupture and loss of contents, which causes changes in the shape of the flower material, and high temperature also easily causes sugar in the embossed flower material. The decomposition and coking of organic matter affect the quality of dried flowers. 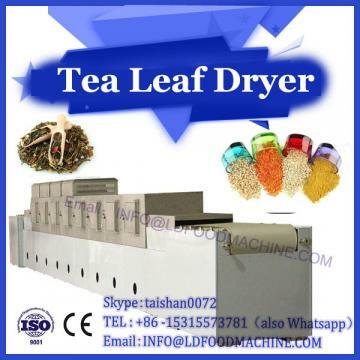 The drying speed of the flower material in the simple drying method is related to the water content of the flower material itself and the pressure of the flower material. The water content of the flower material is too large and the drying time is long; the pressure is small, the flower material drying speed is slow, but the pressure is too high. The damage to the large flower material is also large. In this study, the simple drying method was used up to 5 days, and the oven drying method was dried at 80 °C for 51 minutes, and the minimum was microwave drying. 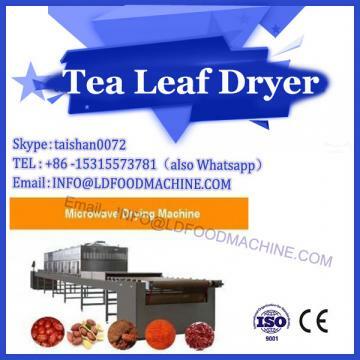 In the ironing drying method, the microwave drying method and the oven drying method, the temperature and the drying time are the decisive factors affecting the drying effect of the flower material. Therefore, it is best to use the same batch of flowers for the study of the drying effect of the flower material, and avoid picking the flowers in the rainy weather.